Specializing in marketing for the built environment, Quezada Consulting helps architecture, engineering, and construction firms develop strategic marketing materials. We’ll work with your staff to develop inspired proposals and SOQs that accurately respond to your clients’ needs. Fresh, visually appealing collateral pieces attract audiences. Smart, relevant content keeps them reading. We can do both. We offer translation of content for various types of media and can also provide on-site, in-person interpretation services. At the next step toward selection, we’ll help you craft a strong presentation and prepare your team to deliver it with conviction. 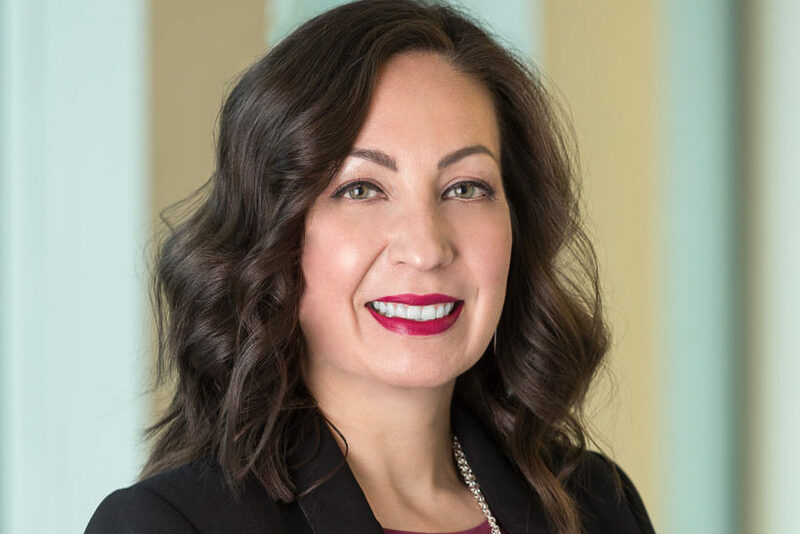 Melissa founded Quezada Consulting (QC), a certified Woman and Minority Owned Business Enterprise, in 2004 to provide customized marketing assistance to architecture, engineering, and construction firms. QC is based in the Puget Sound region and offers strong local knowledge and an understanding of typical proposal requirements for the region’s jurisdictions. QC also supports firms with offices outside of Washington, working remotely and traveling to provide on-site assistance when needed. As principal, she works directly with clients to determine the most appropriate solutions to suit their needs, and is personally responsible for meeting or exceeding their expectations. Your professionalism, positive attitude, and client service really makes it a pleasure working with you. We are VERY lucky and thank you for always supporting us! Melissa, thank you for all of your efforts and assistance. It is an amazing SOQ, and we could not have done it without you. Look forward to many more. Thank you for your hard work to pull this rough proposal into a polished gem in just a few days!